Richard Charles Hagon was born on 1 November 1855 at Hobart, son of William Henry and Eleanor Hagon. In 1895 at Sydney he married Fanny Maria, daughter of James Millard and Margaret Phelps, and they had three sons and two daughters. He died, aged 89, at his Edgecliff residence in Sydney on 10 December 1944 and was privately interred at Waverley Cemetery. His wife, Fanny, OBE, died in September 1944. Hagon joined the staff of Farmer and Company as an assistant in the tailoring department in 1875. He started his own tailoring business in 1880. 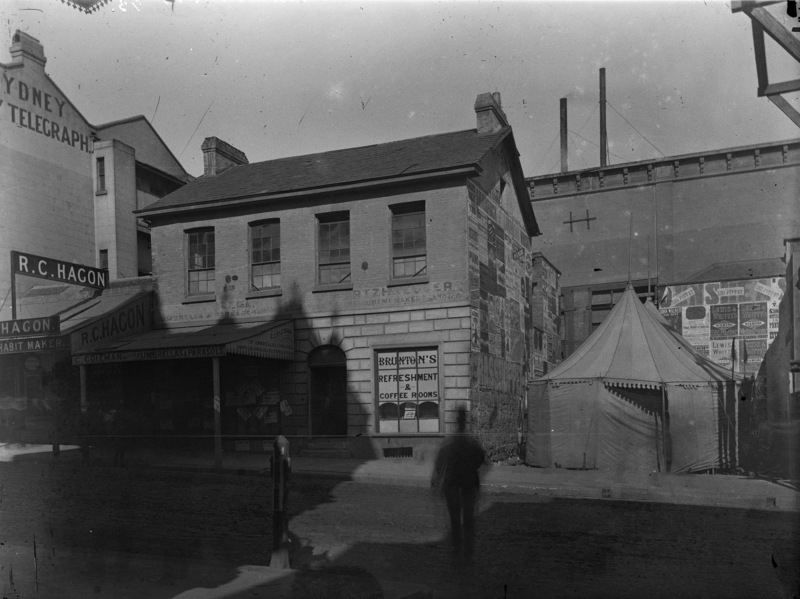 In November 1885 Hagon Brothers, merchant tailors of 162 Pitt Street, tendered successfully to supply uniforms to the Municipal Council of Sydney. By 1905, Hagon Brothers tailors had premises in Pitt Street, Oxford Street and King Street. In July 1908, RC Hagon, representing the Shopkeepers and Ratepayers Association, threatened to boycott the reception for the visiting American Fleet because of Council’s By-Laws relating to signage on his premises. The Hagon Brothers business was formed into a Limited Company in 1923 with Richard Hagon as managing director. His business address in 1919 was 129 King Street. His private residence was Leswell at Edgecliff. 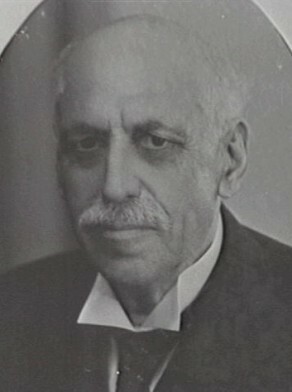 Richard Hagon was Alderman for Macquarie Ward, 1 December 1909 to 30 November 1924 and from 18 June 1930 until his resignation on 30 June 1935. He was a member of the Finance Committee, 1910-15, 1917, 1919-24 and 1931-34. He was a member of the Electric Lighting Committee, 1910-17 and 1920, the Works Committee in 1916, the Health and By-Laws Committee, 1917-24 and 1930-34. He belonged to the Electricity Committee, 1931-32 and 1934 and was the Vice Chairman of the Victoria Markets Building Special Committee, 1910-11. Hagon was Lord Mayor in 1933.